NETBALL: Savannah Evans isn't afraid to say she likes being competitive. In fact, the 16-year-old cites it as a key reason she loves her sport. And that competitive streak has placed her in excellent stead as the only Chinchilla player to net a spot in her age's South West netball team this year. This year marks the third time Savannah has qualified for the district side, and also her last chance to do so. 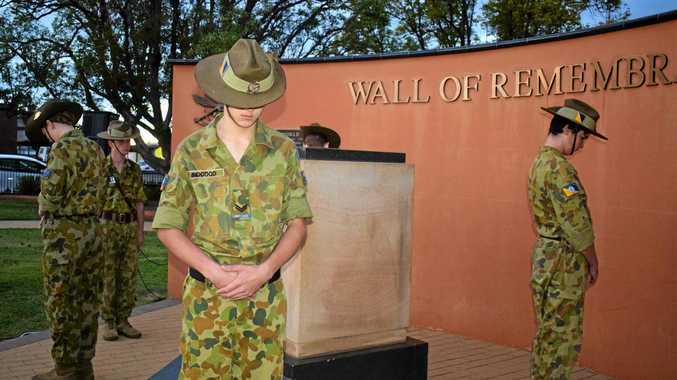 "I really wanted to get in this year cause I'm in Year 12 so it's the last time I can do it,” Savannah said. She previously qualified in Year 10 and Year 7 - the same year she took up netball. "Most girls were playing it, so I thought I'd give it a go,” Savannah said. 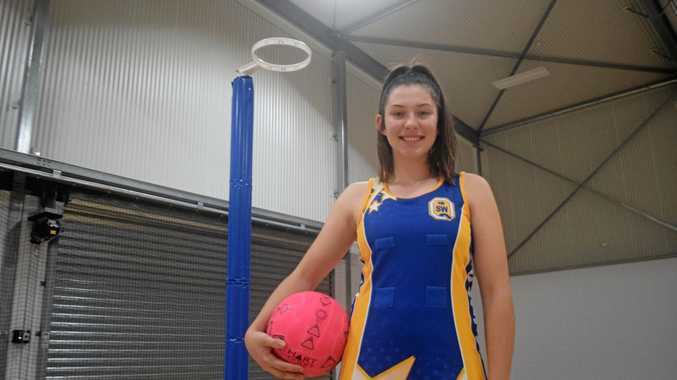 It's not an easy selection process either - with hopeful netballers first having to make the team Chinchilla State High chose to send to Roma earlier this year. From there teams around the region played game after game in front of selectors, who put together two teams of their top players who played a "possibles and probables” match. "Then from that they chose a team of the defenders, shooters, and mid-court,” Savannah said. The team is comprised of young women from Roma, Taroom, Miles, and with Savannah, Chinchilla. As a defensive player Savannah said she preferred goal defence or goal keeper, because, she "can't shoot”. The next big tournament for the South West side is a four-day carnival in Townsville next month. Teams around the state will go head to head, and again selectors will be present to put together a state team. While Savannah said she'd always wanted to make the Queensland side, she'd "be happy with however I do”. For her mum Leanne, it's wonderful to see Savannah work to achieve her goals. "It's pretty good, she works herself pretty hard to get where she is, and just her natural athleticism, it seems to help her, and it's just a game that she enjoys playing,” Mrs Evans said.